We’ve all had that frustrating moment when a fresh manicure goes south after we've accidentally nicked the paint. For me, it takes around five minutes post-manicure to somehow mess it up. I’ve even managed to chip a gel manicure in under three hours. (Impressive, right?) And because I know I'm not alone (the groans of my friends and colleagues confirm this) I sought the advice of Skyy Hadley, celebrity manicurist and owner of As U Wish Nail Spa in New Jersey to figure out how to remedy the situation without having to entirely re-do the whole nail. “Fixing a chip depends on the size and severity,” Hadley explains. 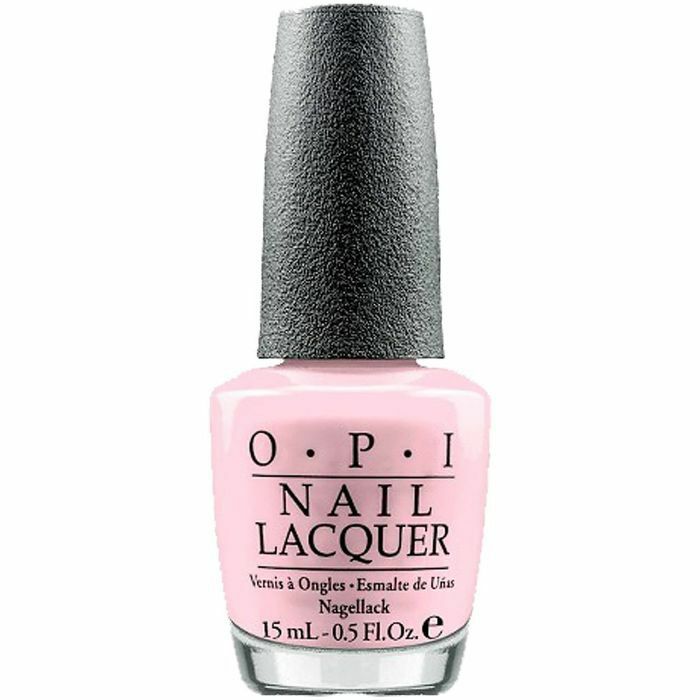 “Something like a small chip on the tip of your nail is an easy fix.” The key, she says, is in filing down the length, touching up the color as needed, and then re-sealing the nail with a long-lasting top coat. That being said, a bigger chip in the middle—or at the bottom—of your nail is a bit more tricky and requires more precision. Read below for Hadley’s step-by-step guide on how to fix a chipped manicure. Step 1: Secure a piece of tape onto the portion of your nail that's still painted and intact. Step 2: Apply a thin layer of polish onto the chipped areas. You could go with the same shade or a different one to create quick, simple color block nail art. Both are doable but require some precision, attention to detail, and a somewhat steady hand. Step 3: Wait for the first layer to dry and then apply a second coat. 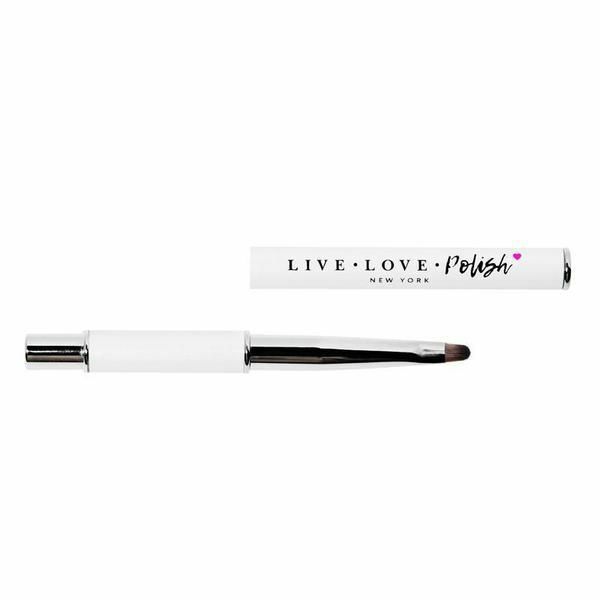 Step 4: Use a nail polish cleanup pen, or dip a small makeup brush in nail polish remover, and clean up any messy edges. Step 5: Optional, but highly recommended: a chunky, glitter polish is actually a lifesaver when it comes to fixing a chipped nail. 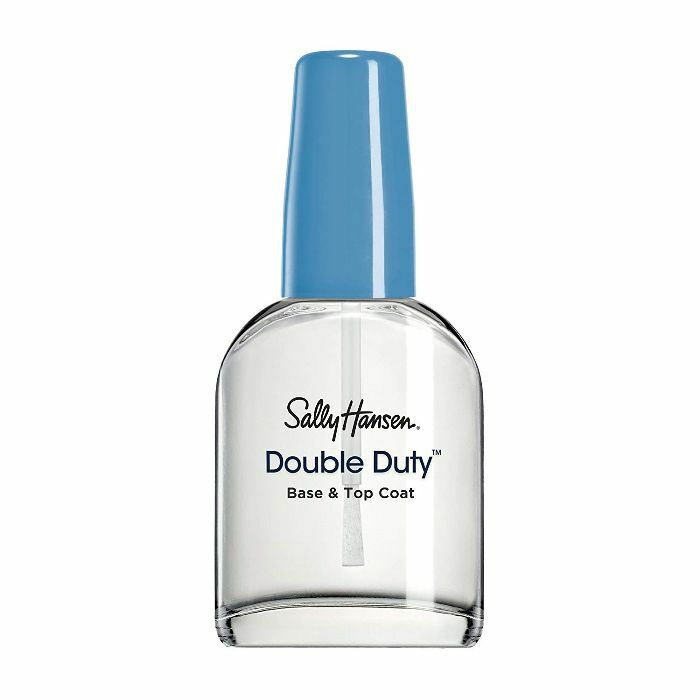 Using it as a second top coat gives you another layer of strength and security, all while filling in the chips, and adding an element of texture to distract from any potential polish differences. Step 6: Wait until the polish has dried down, and seal the nail with a long-wearing, heavy-duty top coat. This is vital to making your mani last! Step 7: Done! Polished perfection—and no one would have ever guessed you chipped your nail! Up next: the coolest winter nail colors to try this season.